i can already see it, an army of daves, there to protect and destroy everything. what is it with this community and its fondness for placeholder playermodels? GUYS, imagine 20 people raiding 1 server with dave playermodels screaming: ATTACK!! what about: hey im dave. Uses an airplane 3d model to make seem that there are planes flying around your condo. Can a Teleoprter be mounted against a wall to the surface? 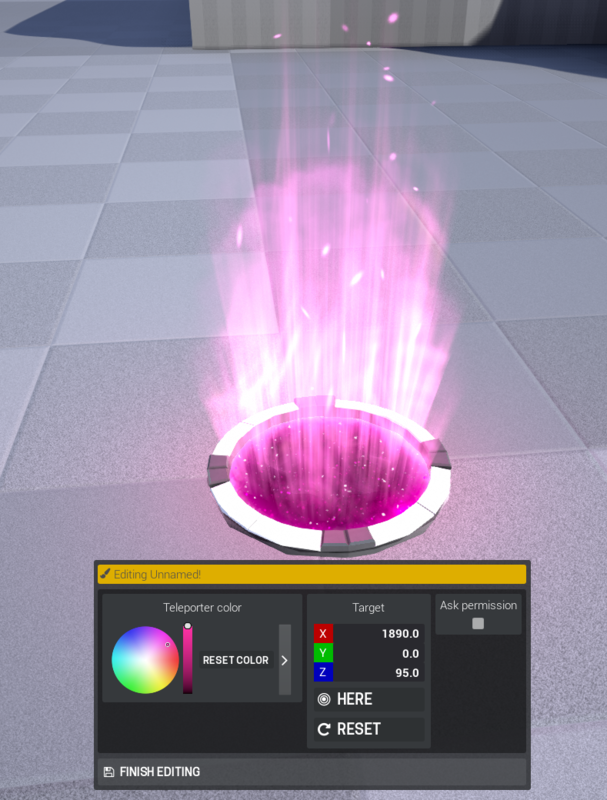 Will it be possible to change the color of the light on the teleporter?